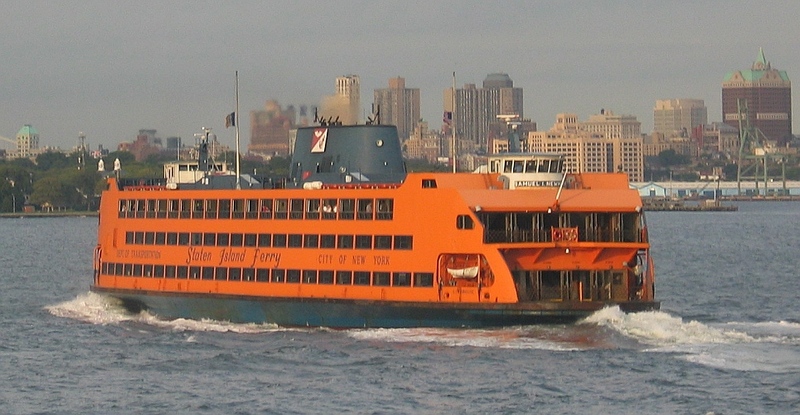 The 2010 NYC Charter Revision Commission spent much of its July 12 meeting agonizing over ways to restore the public’s faith in government and increase voter participation. It did not acknowledge that voter apathy may stem from the public’s resignation that billionaires will continue to control the Mayor’s office, and that selection of City Council members may make little difference in shaping City Hall’s major decisions. 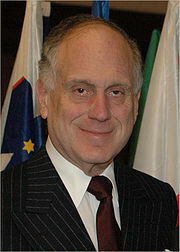 Elizabeth Benjamin reports that billionaire businessman Ron Lauder, principal sponsor of the 1990s referendums that restricted NYC elected officials to two 4-year terms, has declined to serve on Mayor Michael Bloomberg’s anticipated 2010 charter revision commission. If confirmed, Lauder’s withdrawal may mean that he expects the Bloomberg commission to seek to ratify last year’s City Council legislation that extended the limits to three consecutive terms—or maybe even to try to eliminate term limits entirely. Judy Randall of silive.com reports that a “well-placed source” says that billionaire businessman Ronald Lauder will be named as the chair of Mayor Michael R. Bloomberg’s 2010 charter revision commission. Lauder was the principal sponsor of the NYC term limits law rescinded by the City Council before Mayor Bloomberg’s successful run for a third term last fall.